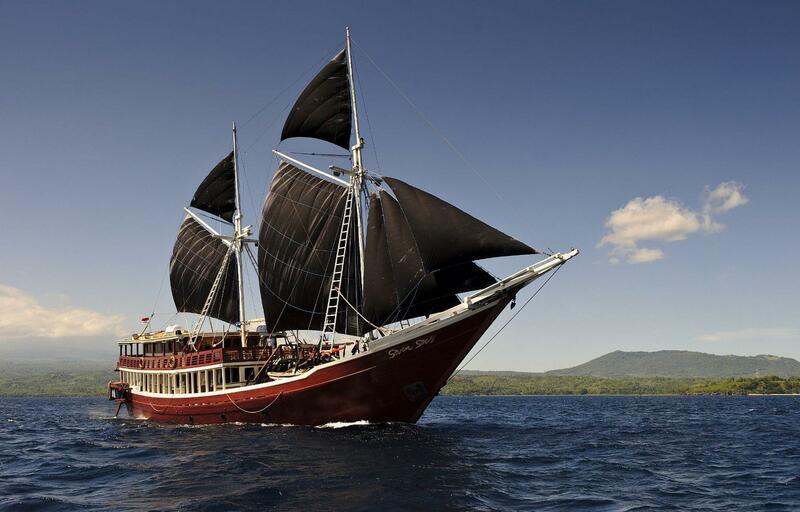 Explore the exotic waters of the Indonesian archipelago in comfort and luxury aboard M/V Seven Seas Bali. 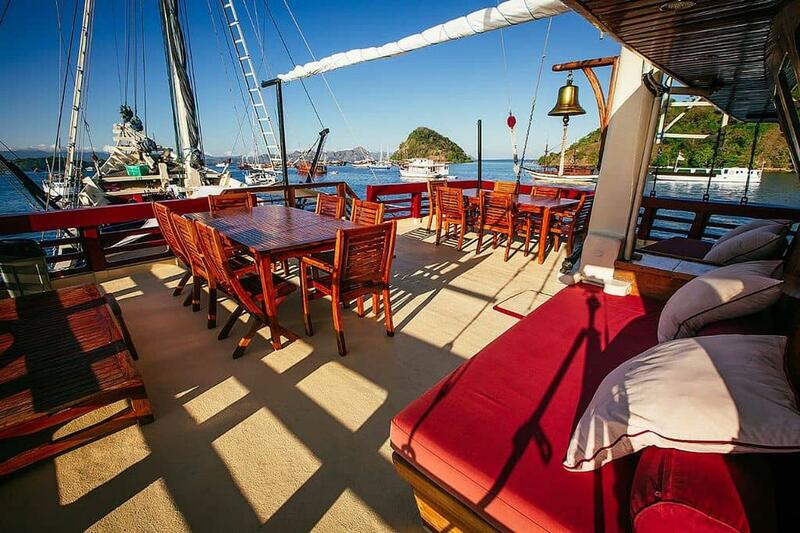 Seven Seas provides guests with an air conditioned lounge and dining area, large sundeck and shaded deck for the ultimate in relaxation. 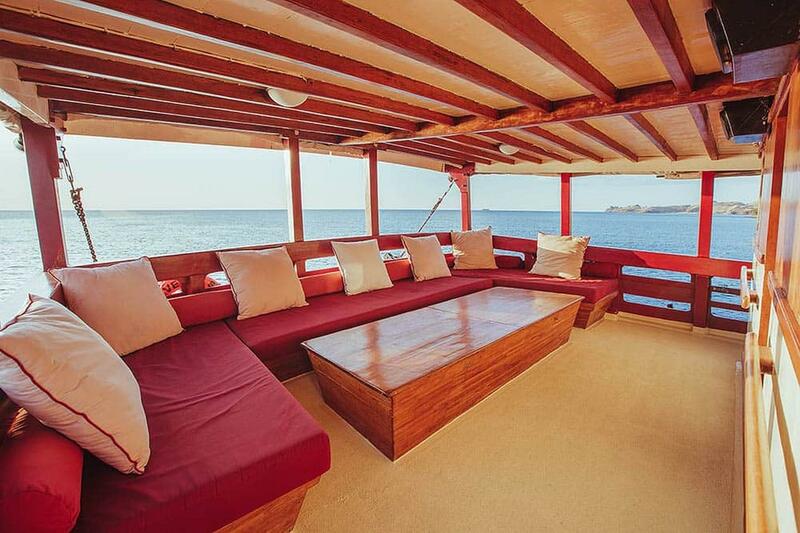 The professional chef prepares delicious, fresh cuisine and a selection of fine wines is available. 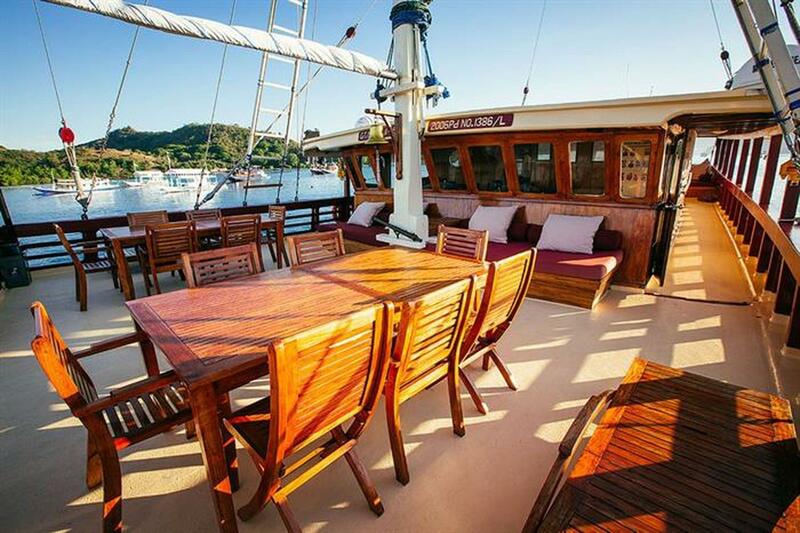 Seven Seas Bali is run by a well trained, attentive crew of 20, including 2 cruise directors. 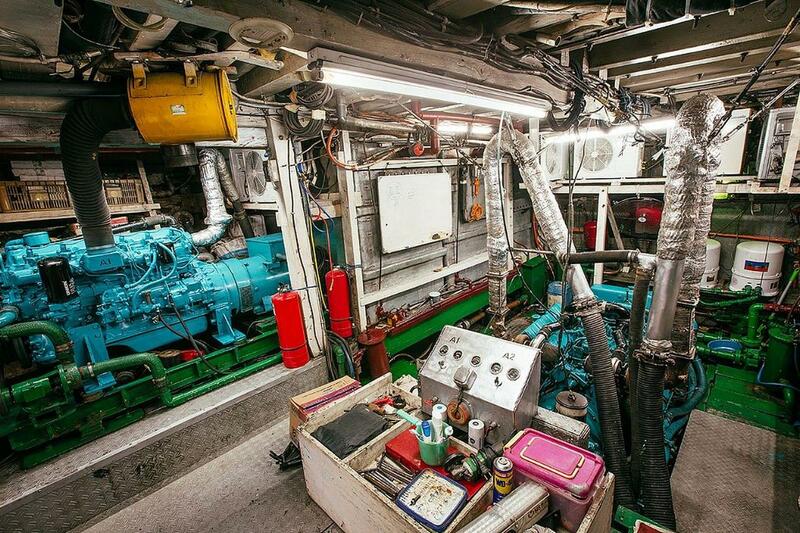 The ship is equipped with sate of the art diving equipment to ensure a comfortable diving experience. 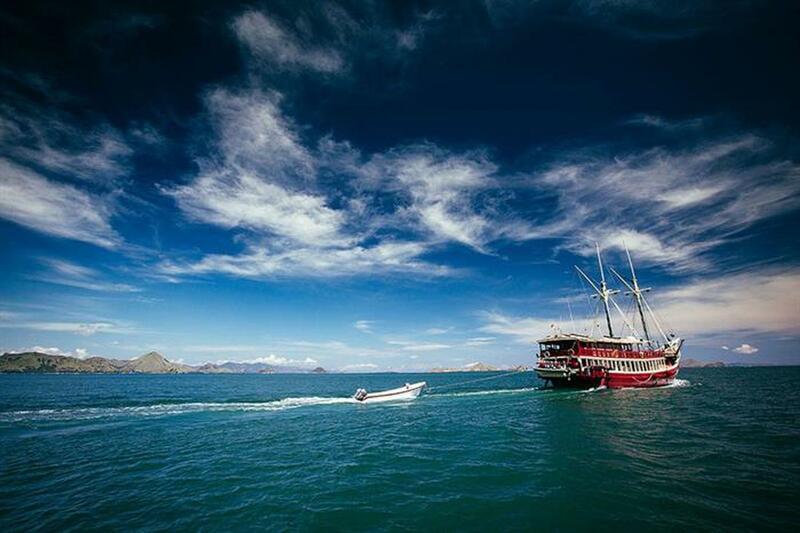 A large dive deck, 3 speed boats, rental equipment and Nitrox are available. 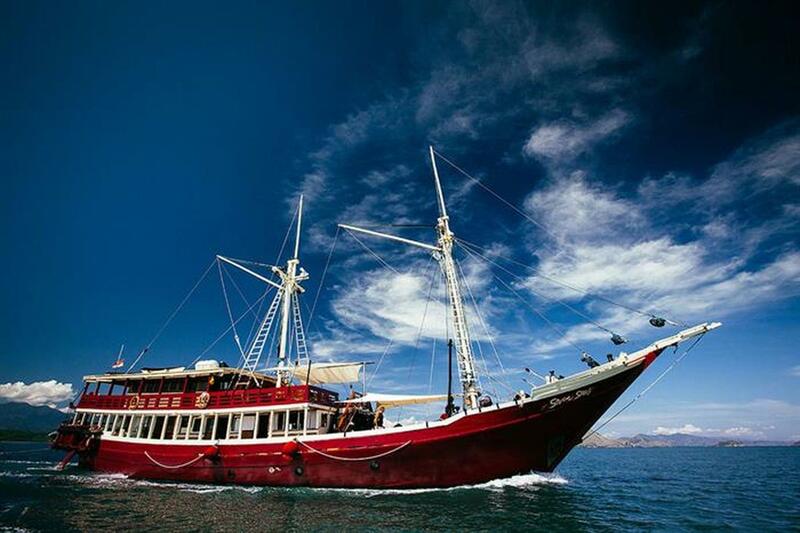 MV Seven Seas schedules year round diving cruises from Bali to Komodo, Raja Ampat, East of Flores, Banda Sea and Forgotten Islands. 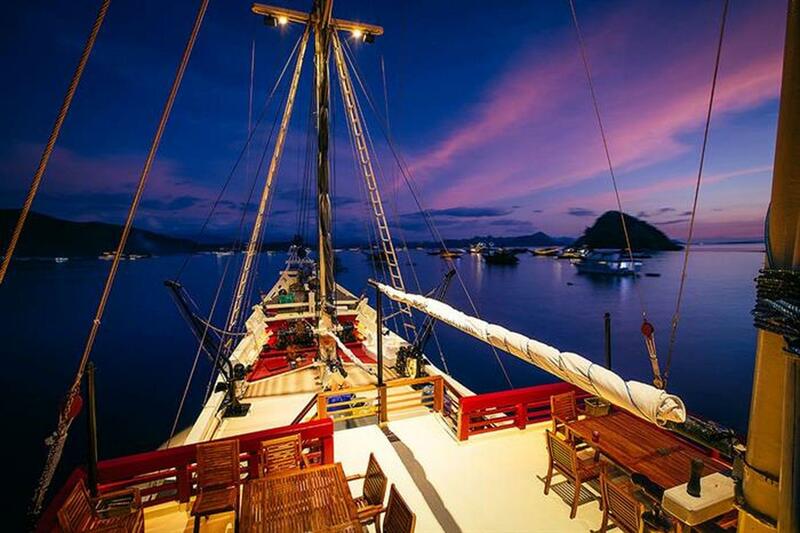 For luxury accommodations, amazing adventures and spectacular diving, book your Seven Seas Bali liveaboard diving holiday today. 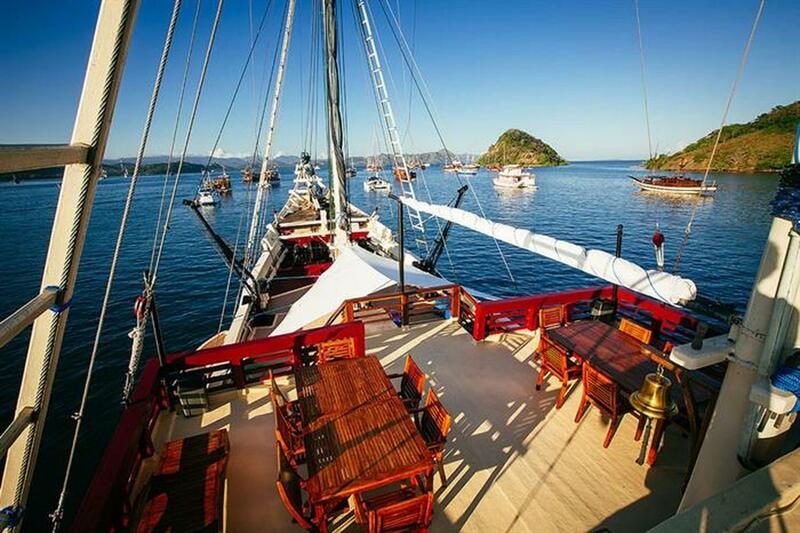 Upon your confirmation, you will receive an invoice for down payment of 30% of the total cost of your trip. This deposit is non-refundable. Unless paid within 10 days after receipt, the Seven Seas will open up your reservation for other customers. Payment must be done by wire transfer to the bank with details provided on your invoice. Any bank costs related to this transfer must be carried by the guest. 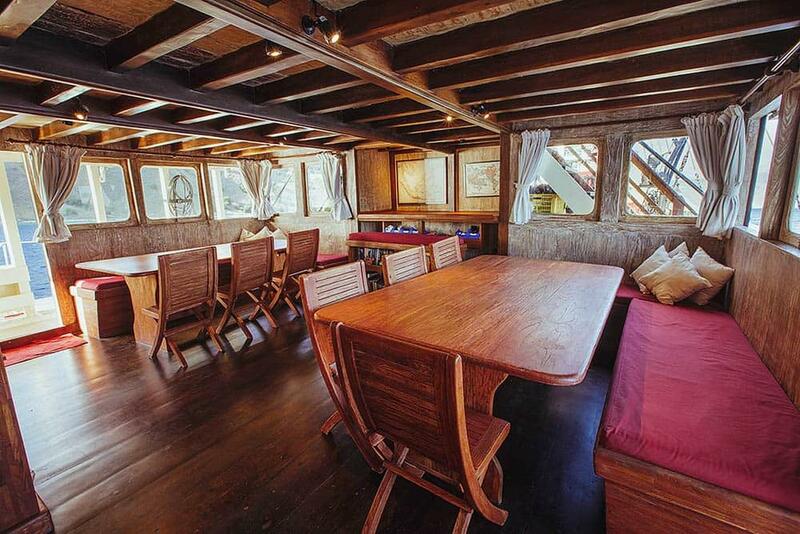 The rooms, main dining room, and deck areas are all wonderfully arranged. The four double & four twin state rooms are finished to a high standard and come with king size beds in the doubles and large single beds in the twins. The en-suite bathrooms have powerful hot and cold water showers, hot and cold water wash basins, full sized WC and hairdryer. 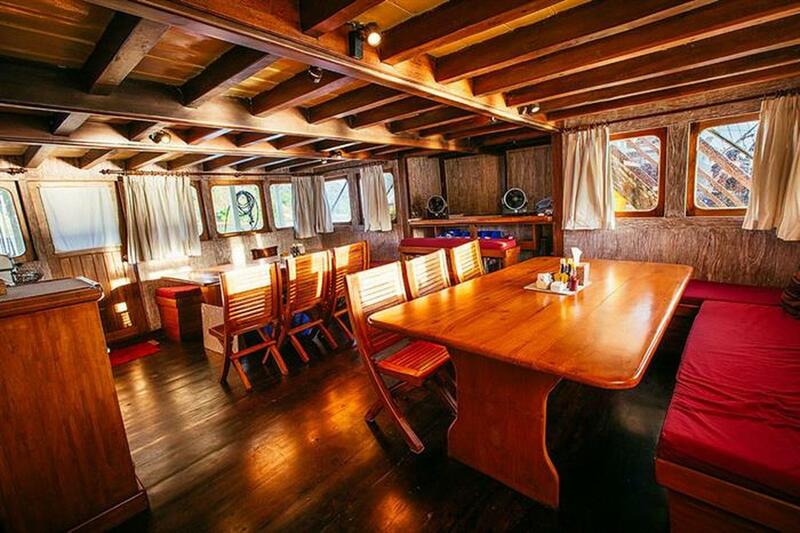 The main lounge and inside dining areas is fully air-conditioned but all windows can be fully opened to let the breeze through, which is usually the nicest experience. 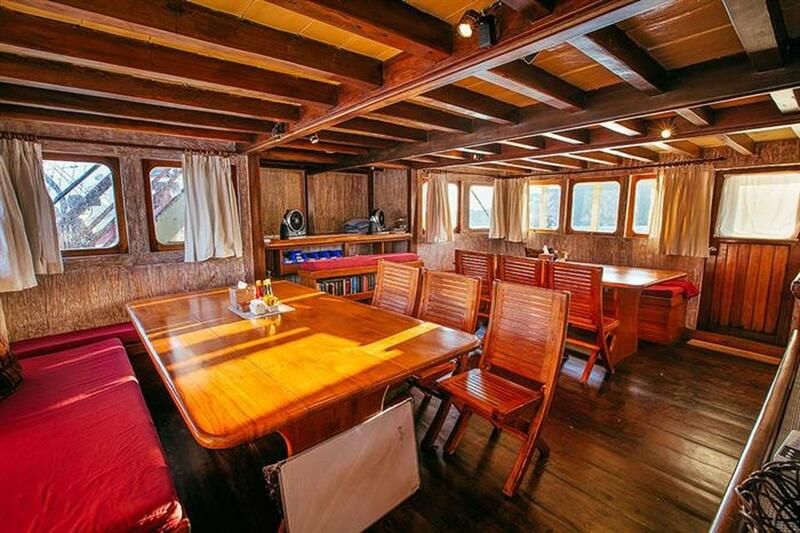 Two double cabins are situated on the upper deck, commanding panoramic views from the windows. 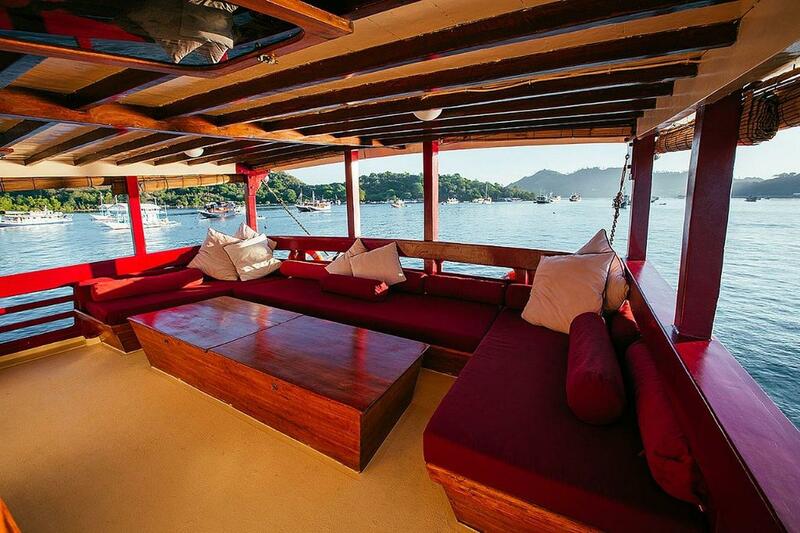 A shaded lounging area aft on the upper deck, as well as shaded lounge beds in front of the wheelhouse are great areas for sunsets and cocktails. 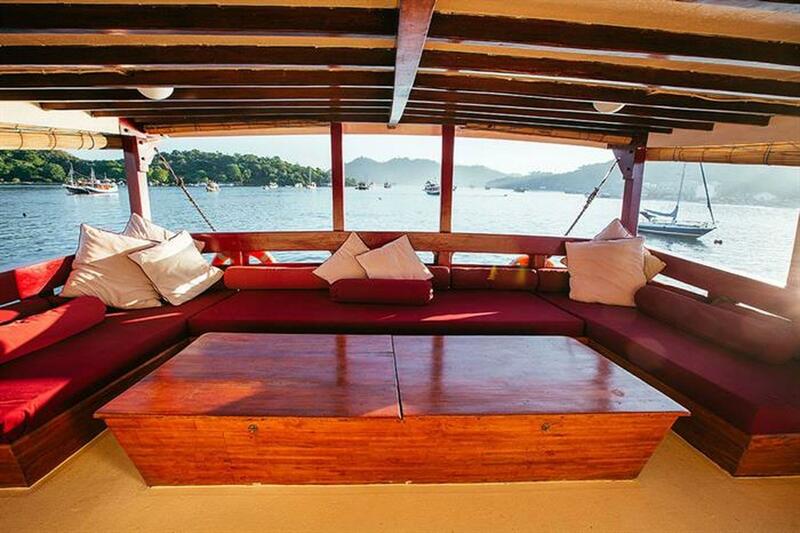 The spacious dive deck, multiple compressors, fully equipped dive shops, comfortable speed boats and first rate dive guides promise you a World Class diving experience. 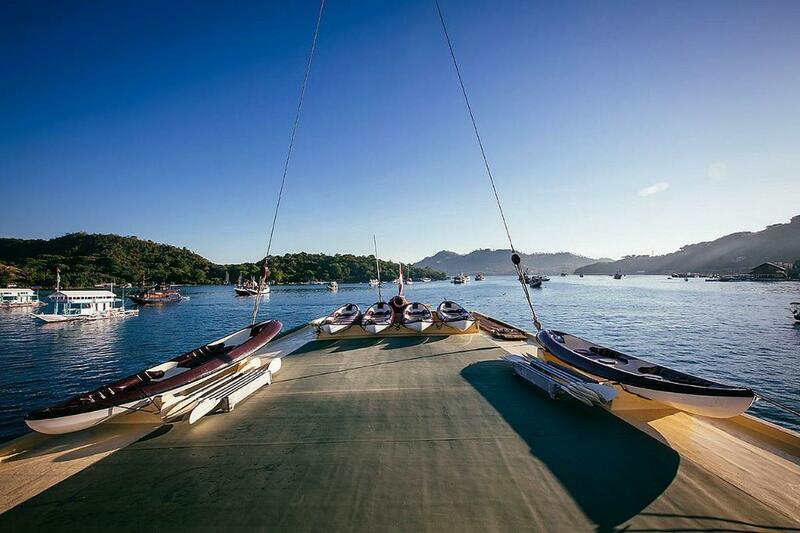 6 double sea kayaks are available for further adventures. The state-of-the-art galley serves mouth-watering buffets & a selection of fine wines to complete the experience.